Since the days of the first rewards credit cards of the 1980s, credit card use — and the rewards you can earn from it — has skyrocketed. 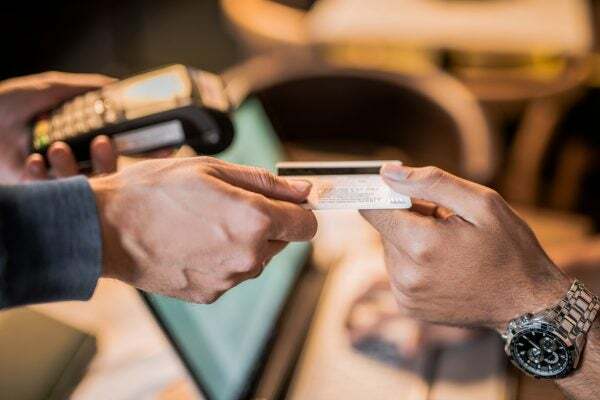 Millions of US consumers now use plastic to make their purchases, both for the single-swipe convenience and the savings offered by credit card purchase rewards. 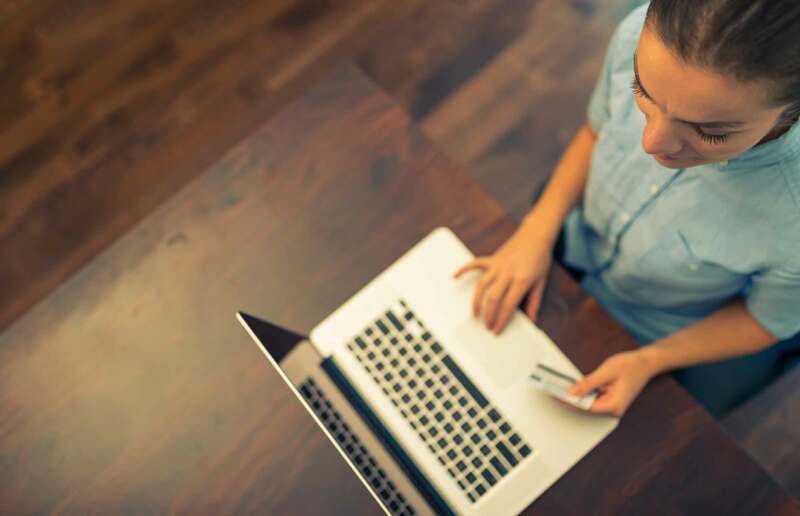 As popular (and valuable) as rewards can be, however, it wasn’t until nearly every rewards card started offering lucrative signup bonuses that obtaining a new credit card became a truly effective way to score free stuff. Frequently offering hundreds of dollars in cash back, rewards points or airline miles, signup bonuses can often earn you a free flight or hotel stay in no time, particularly if you save up the rewards from multiple bonuses. Hence, credit card churning was born. Those who participate in this potentially rewarding hobby obtain a new credit card, earn the signup bonus by meeting the specified spending requirements, then typically cancel the card after several months. In this way, card churners can amass hundreds of thousands of rewards points (or cash back, or miles) in a very short period. Given that many of the most valuable signup bonuses are generally offered by cards that require you to have at least good credit to qualify, you need to start out your churning career with a decent credit score. And since a credit score in the 700s range can usually rebound quickly from the impacts of a hard credit inquiry and/or new account opening, credit card churners can typically maintain a good credit score with responsible card use. But therein lies the kicker. Depending on the size of the bonus being offered, signup bonuses can have minimum spending requirements in the thousands of dollars. While it may be easy enough to meet one or two four-digit spending requirements in a period of months, doing so on one card right after another — or even concurrently, if you’re in a hurry — may be beyond the reach of many budgets. Drawn in by the promise of free flights or cash back, many consumers may be tempted to spend more than they can afford simply to earn the bonus, racking up debt they can’t pay back. And unless you happen to be churning introductory 0% APR credit cards, the interest fees will begin to pile on after the grace period ends; fees that can eat into that signup bonus you spent so much to earn. Furthermore, carrying thousands in debt can easily make your utilization rate skyrocket, which will send your credit score in the opposite direction. Worse, should you fall behind on that debt and your delinquent payments are reported to the credit bureaus, your credit score can drop 100 points or more. And though your score may bounce back quickly from one or two inquiries, a series of inquiries in a short span can have a bigger negative impact. As alluring as a giant signup bonus can be, unless you know you can easily pay off the purchases required to meet the spending requirement, you may really be signing yourself up for a damaged credit score and years of recovery. That’s because most negative items take seven years to fall off your credit report, and while the best credit repair companies have the expertise to remove many types of items, they won’t be able to do anything about legitimate debts and inquiries dragging down your score. But it may not need to reach that point, provided you take action before you fall behind. For those churners in over their heads, the first step is to stop churning. Don’t take on any additional credit cards — or even look at their applications, if you are easily tempted. Instead, focus solely on paying down the debt you’ve accrued on the ones you have already. If your credit score is still in good shape, you may be able to use introductory 0% APR balance transfer offers to move your debt and lower your interest rate, making that debt easier to pay off. Be aware that many credit cards charge balance transfer fees, usually 3% to 5% of the transferred amount, though the APR savings is usually more than the fee when transferring from a high-interest card to one with a lower APR. If your credit score has already fallen due to churning damage, the only things you can really do are pay down your debt — and wait. Provided you continue to make at least the minimum required payment for each card on time every billing cycle, you can rebuild positive payment history to help offset your mistakes, and your credit score will recover with time. If you’re concerned about your credit being negatively affected, learn more about Lexington Law’s credit repair services. This entry was posted in Credit Cards and tagged credit card, credit card churning, credit inquiry. Bookmark the permalink.